Female fully winged. 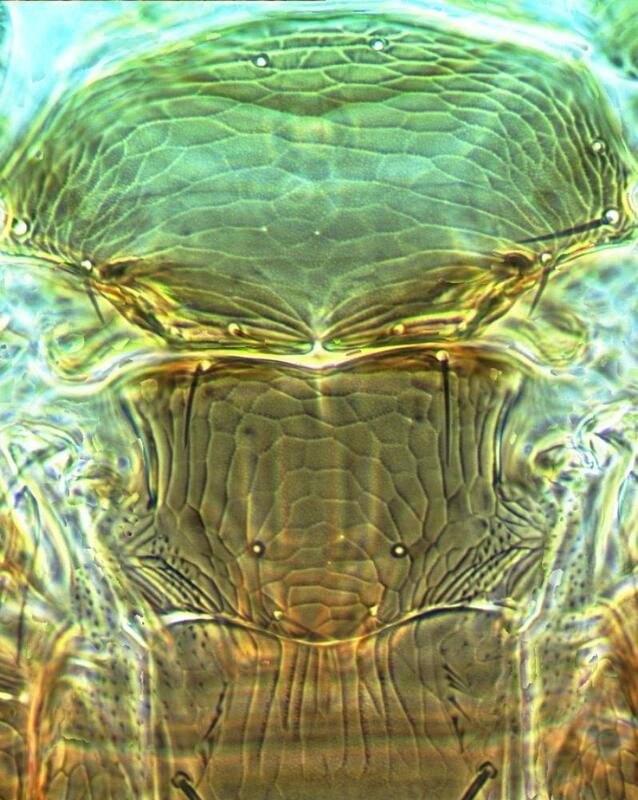 Body, legs and antennae light brown, tarsi yellow also distal half of antennal segment II and base of III; fore wing pale with extreme apex darker. 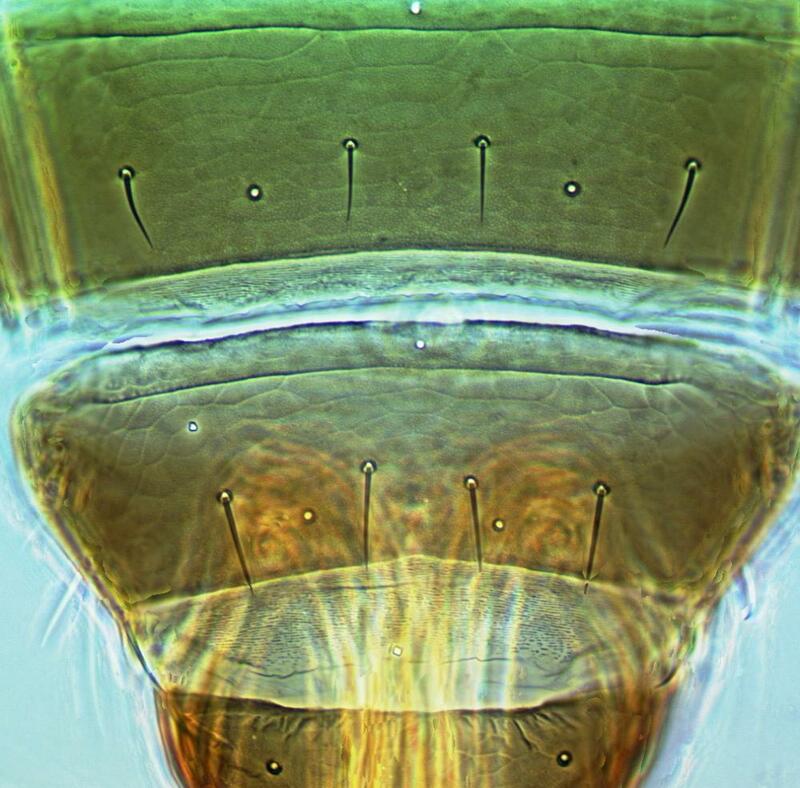 Antennae 9-segmented, distal segments not forming a unit; segments III–IV with incomplete transverse sensorium at apex. 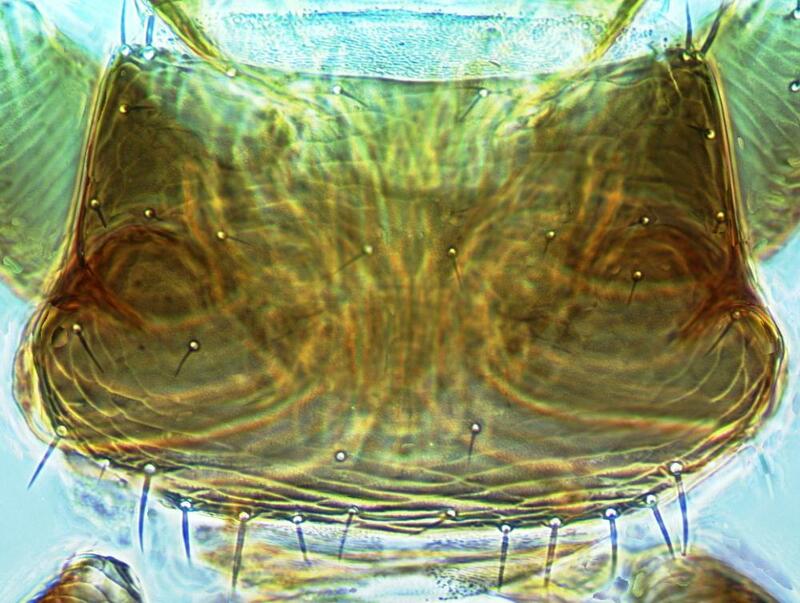 Head widened to base; with 3 pairs of ocellar setae, pair III within ocellar triangle; mouth cone extending between fore coxae. Pronotum with about 7 pairs of rather short posteromarginal setae. 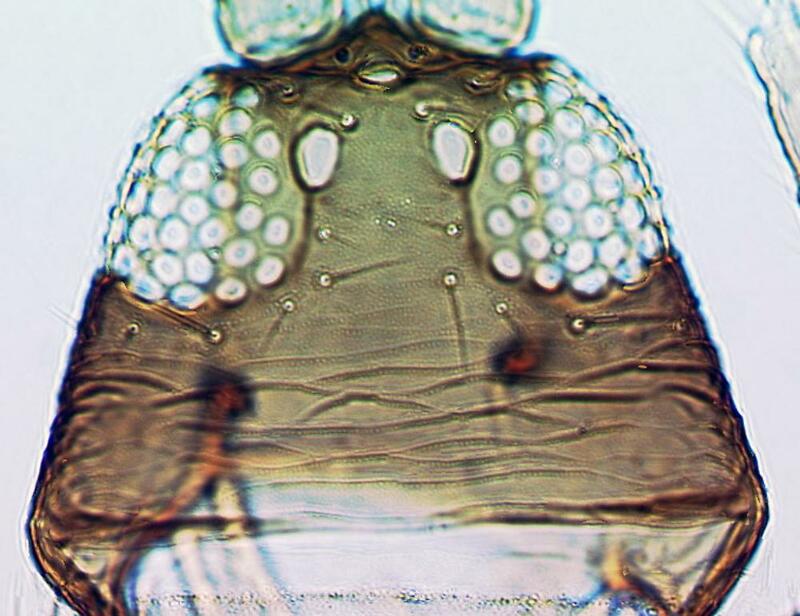 Metanotum reticulate medially, median setae close to posterior margin; mesopre-episternum separated by distinct suture. Fore wing pointed, first and second veins each with about nine setae. Abdominal tergites with faint transverse sculpture medially, median paired setae on III–VI shorter than distance between their bases; VIII without a marginal comb of microtrichia; X relatively long with partial longitudinal split. 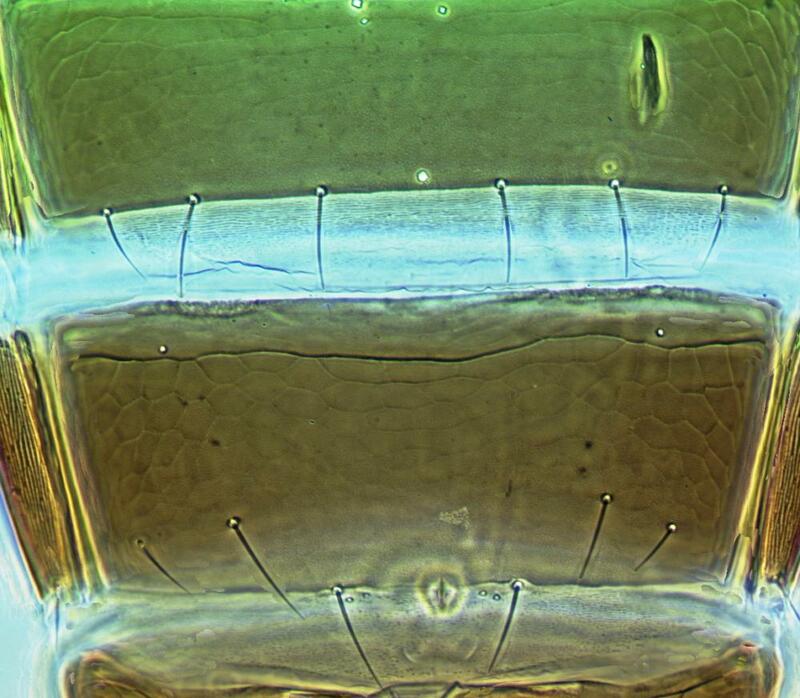 Sternites without discal setae, with 3 pairs of marginal setae, on VII the lateral 2 pairs arise on the disc. The family Fauriellidae comprises a total of four genera and five species. 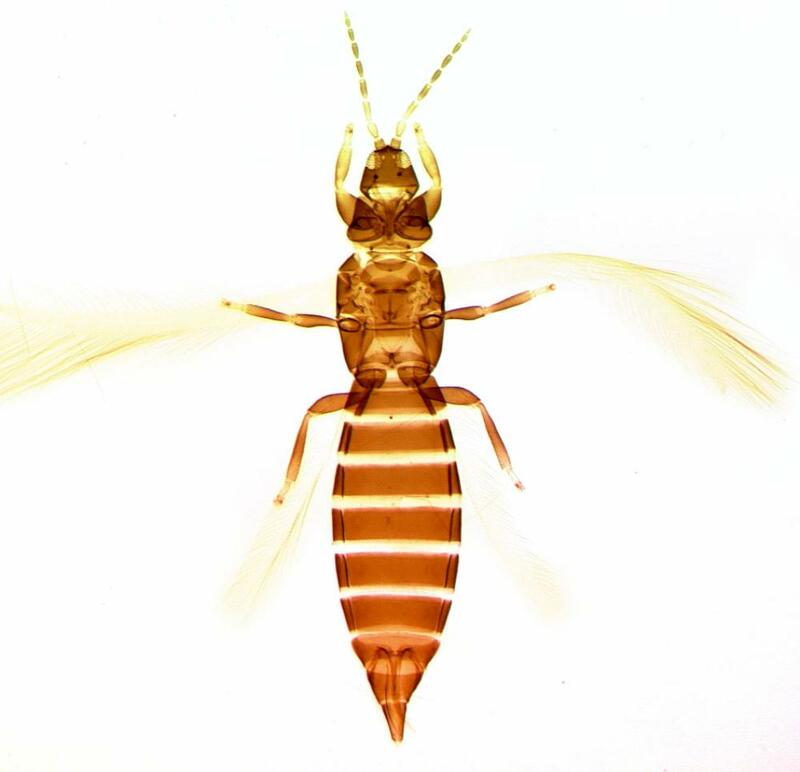 In addition to this genus and species from California, two genera each with one species are recorded from South Africa, and one genus of two species occurs in southern Europe. There is a wide range of structural variation among these five species, and the phylogenetic significance of the family is thus hard to assess.